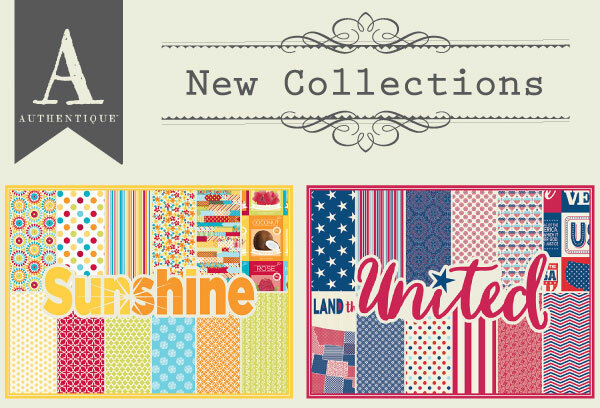 Announcing "Sunshine" & "United" - TWO new collections! Summer is within arms-reach and we are excited to share two new paper-only collections we custom designed for The Wood Connection (if you aren't familiar, you need to visit their local Utah stores or shop online (www.thewoodconnection.com) They are Utah's original unfinished wood craft store and trust us, their products are amazing! Sunshine and United are designed to be paired with our Spectrum series papers. If you aren't familiar with Spectrum, look on the Products page of our website and you'll see 50+ tone on tone, subtly patterned papers...they are printed on our custom-milled, heavy-weight textured cardstock. They are a must-have in your paper collection! Okay, back to Sunshine and United...they are fun, whimsical, bright and oh-so-cute! 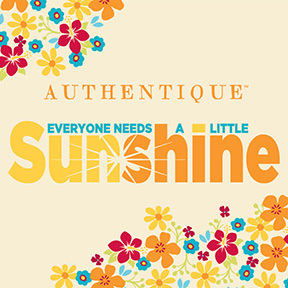 Sunshine is "all summer" - sunbursts, fresh patterns and an adorable seed-packet "cut-apart" paper. 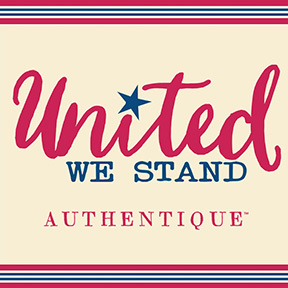 United is your go-to 4th of July / Americana collection. Create some home decor (paired with the unfinished wood from The Wood Connection), fun party favors, or scrapbook your summer memories. Both collections are printed on heavy-weight smooth finish cardstock. The paper collections we custom-design for The Wood Connection are different from the typical Authentique "vintage with a modern twist," and we thoroughly enjoy the change of pace when designing such papers! Now, let's get to the good stuff! Here's a look at both collections - now go get crafty!